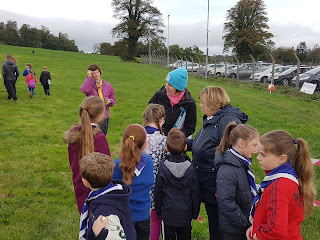 Kilbarry, Waterford city, September 14th was the first of the training days for schools. 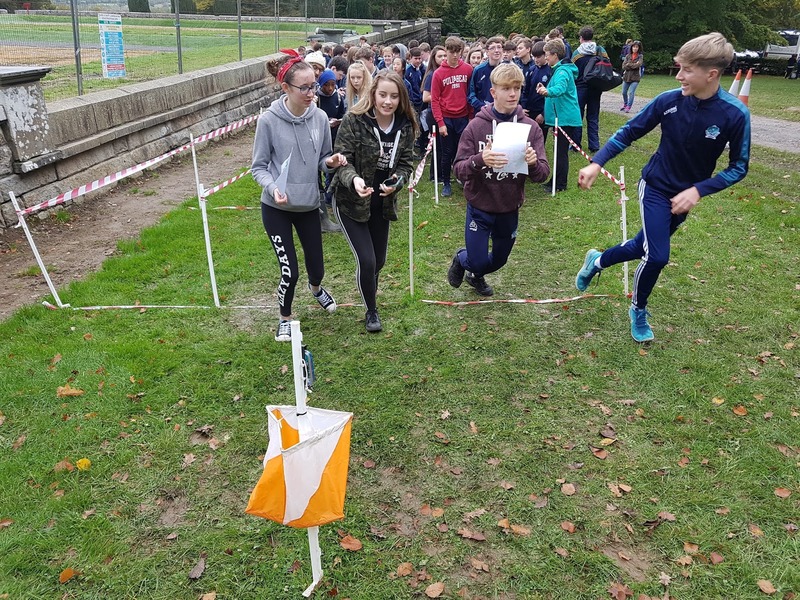 Fenor, Waterpark, Christchurch, Faithlegg and Butlerstown were the Primary schools represented. Gaelcholaiste Portlairge, Newtown, and Colaiste Cois Suire (Mooncoin) were the Secondary schools taking part. 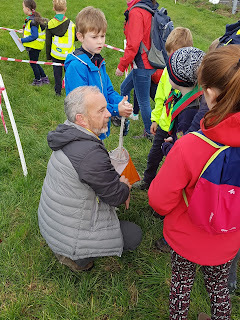 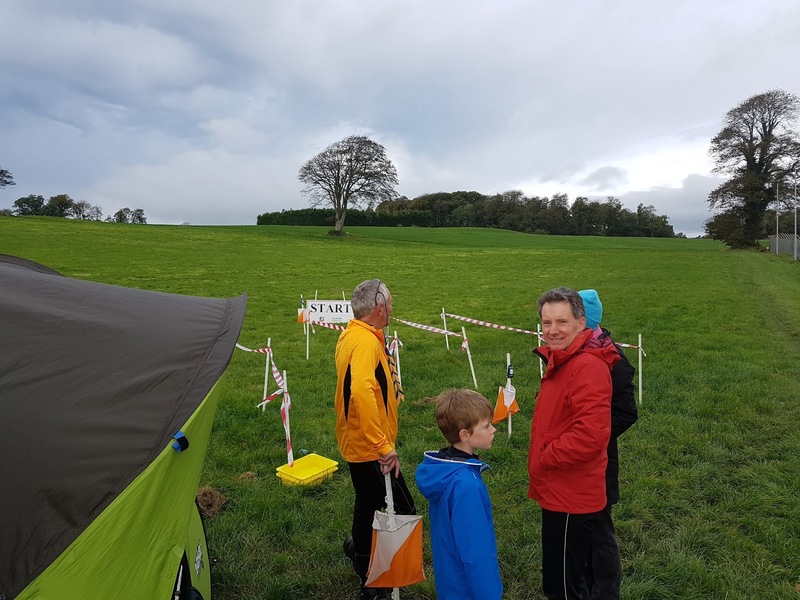 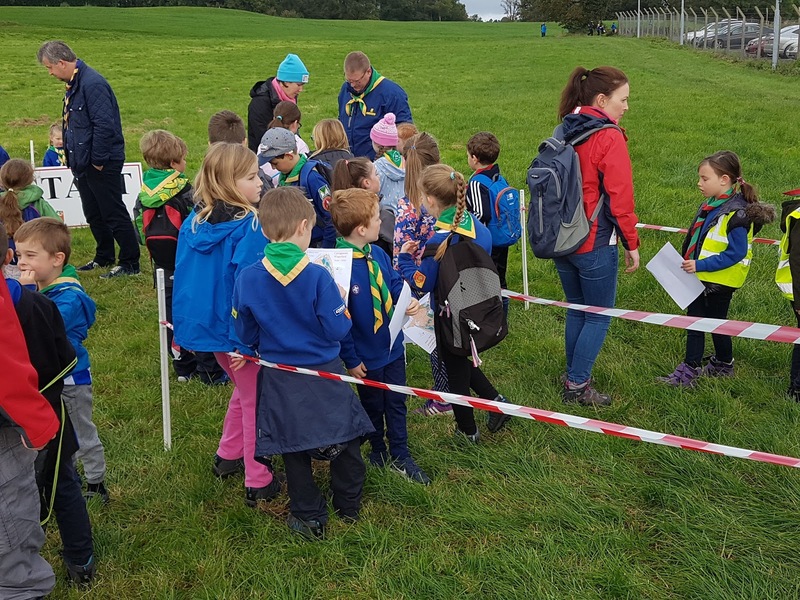 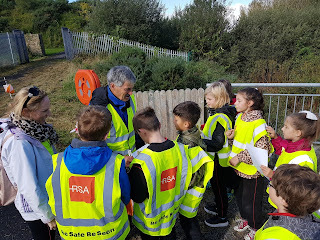 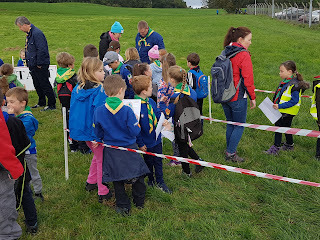 Carriganore, Waterford city on October 7th was the venue for the regional Beaver event with 1st Port, Tramore, Ballygunnar, Faithlegg, Butlerstown, Sacred Heart, TBay, St Pauls and De la Salle all taking part. Big thanks to all the leaders who supported the event. 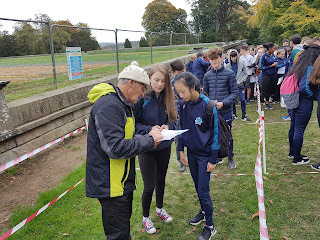 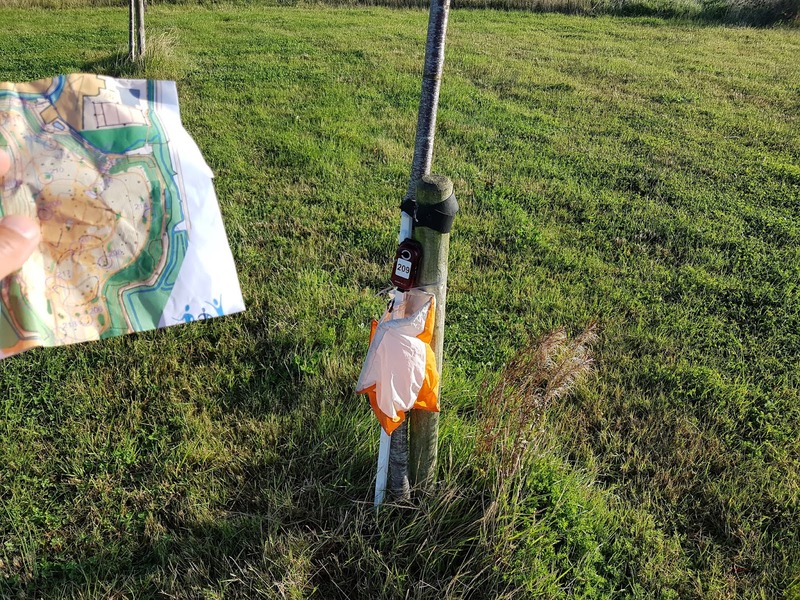 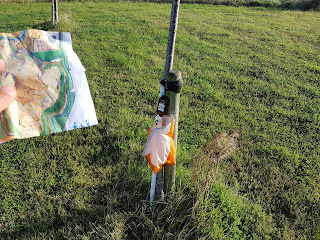 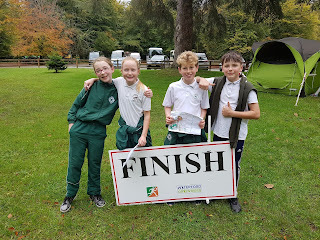 Next stop Woodstock Gardens, Co.Kilkenny on October 12th for the second training event for schools attended by: CBS High school, Clonmel; Newtown; Loreto Kilkenny; Ard Scoil na nDeise, Dungarvan; Ard scoil na Mara, Tramore; Carlow educate together; St Senans Kilmacow; Graig Boys school; Templeorum; Gaelscoil Charman.